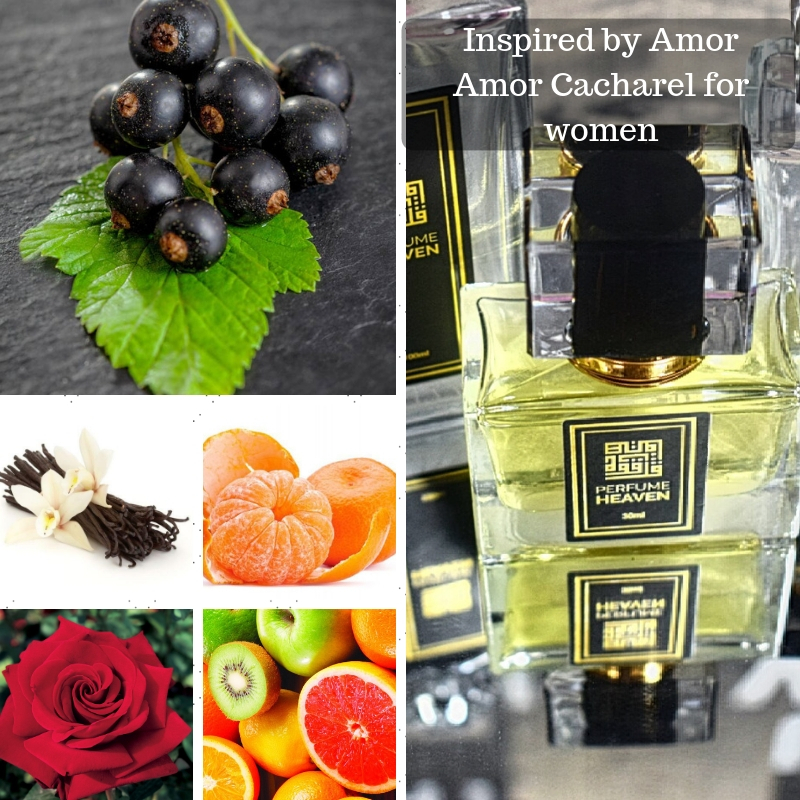 Amor Amor is a floral fruity nectar for young women who seeks a love advanture. The main notes are: pink greipfruit, mandarine, blood orange, Malati Flower (Malati is a very fragrant Indonesian Jasmine Sambac), lily-of-the-valley, white musk, sandalwood, vanilla and ambergris. The perfume was created by Laurent Bruyere i Dominique Ropion in 2003. Perfume rating: 3.61 out of 5 with 3939 votes.